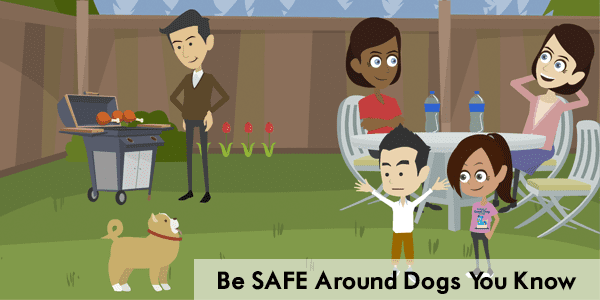 Dog bites are scary, but dog bite prevention shouldn’t be. 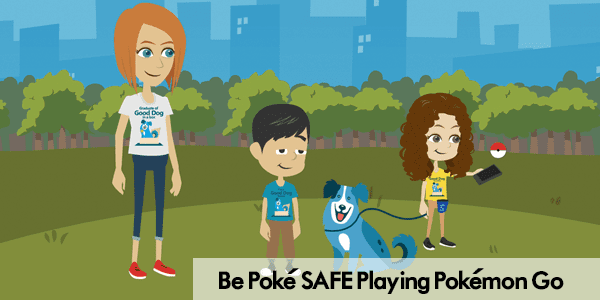 We developed SAFE to make is easy and fun to talk to children about dog bite prevention. 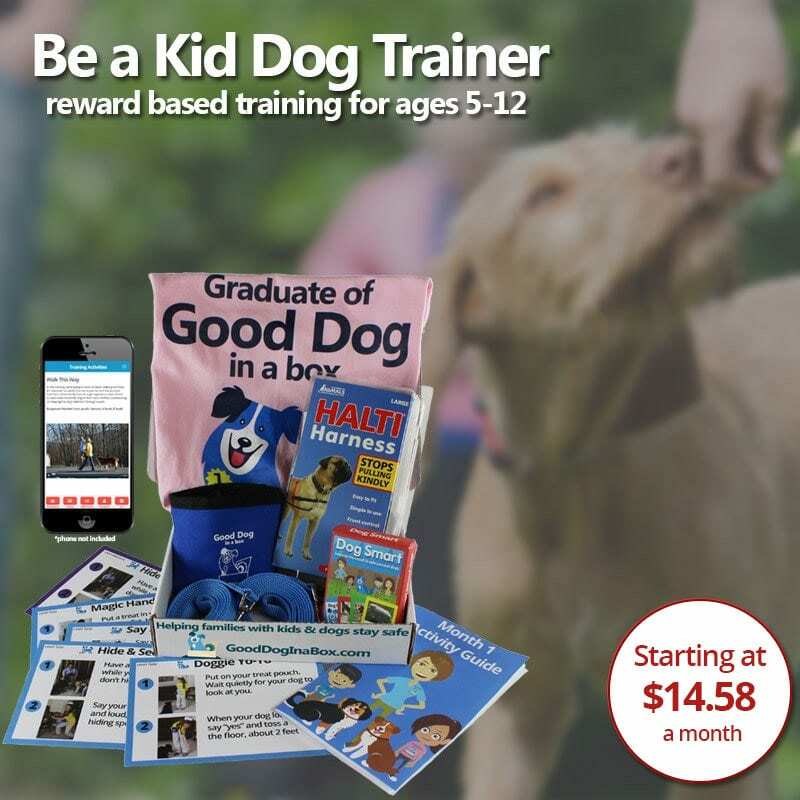 SAFE teaches children of any age practical skills that can help them be safer around dogs they know and dogs they don’t know. 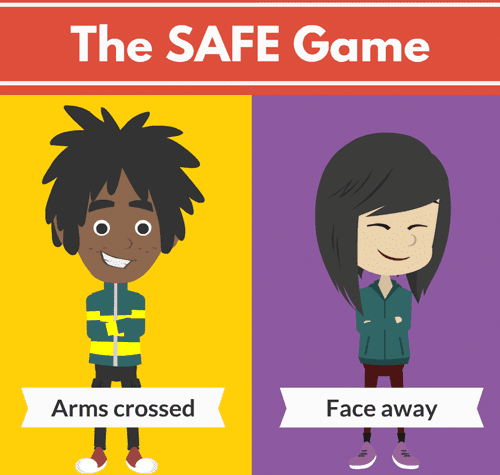 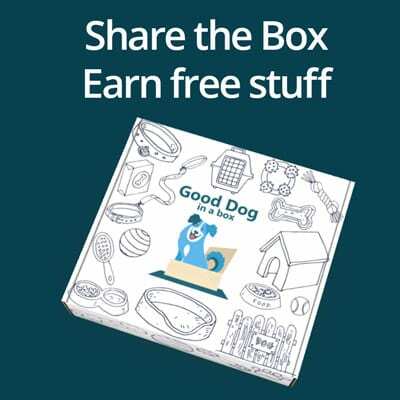 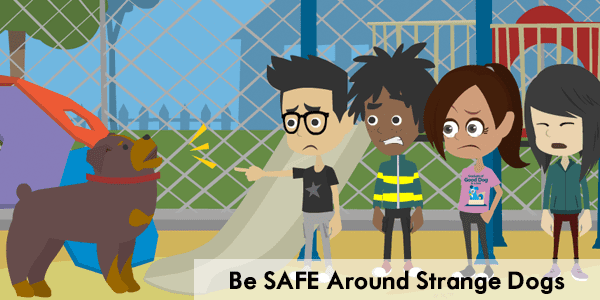 SAFE has 4 simple steps that can be played as a game to help children avoid dog bites. 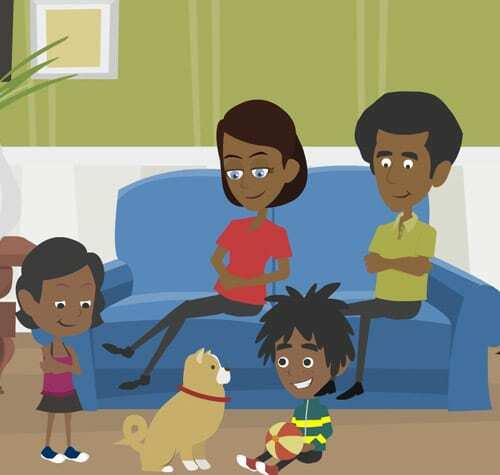 SAFE gives you fun materials that you can use to start the important conversation about dog safety with your family. 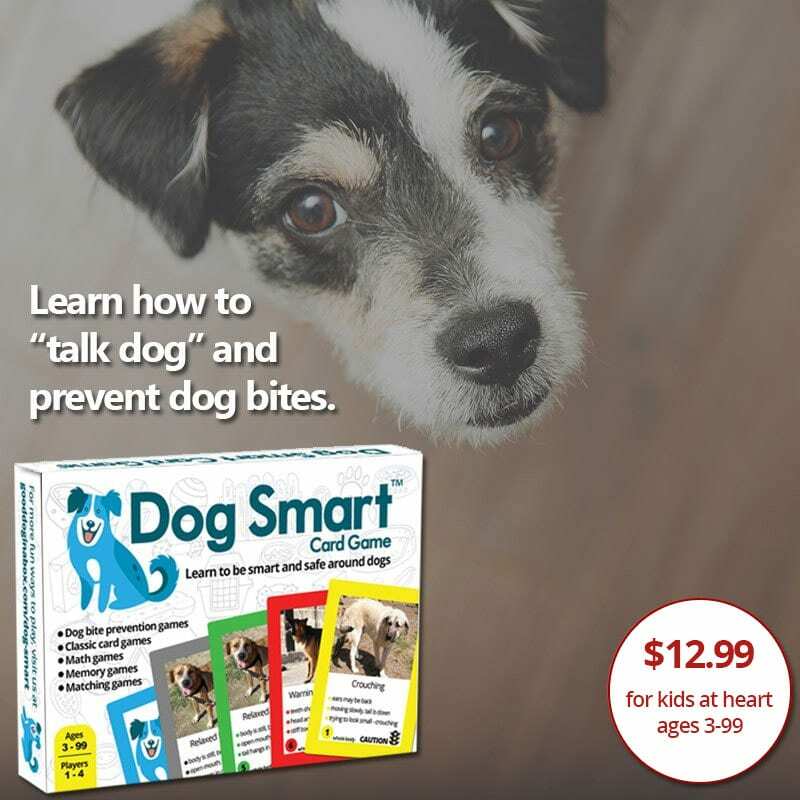 Teach your children how to be smart and and safe around all dogs. 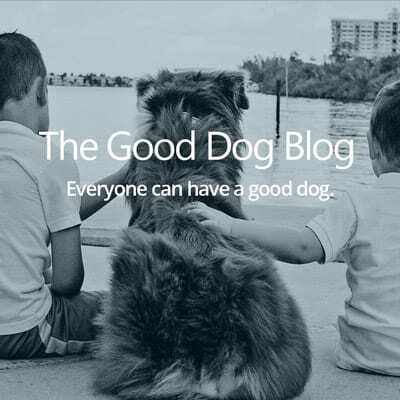 With the proper education, children of all ages can be safe around dogs. 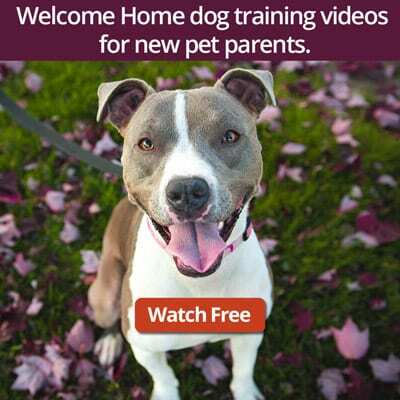 Learn the subtle signs of stress or anxiety that can indicate a dog’s discomfort. 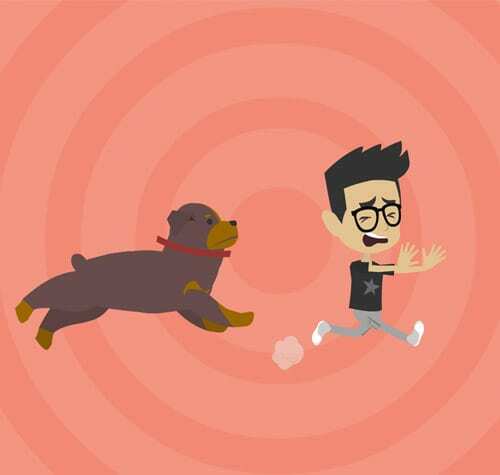 Dogs can’t tell us when they are uncomfortable, but they do communicate through their body language. 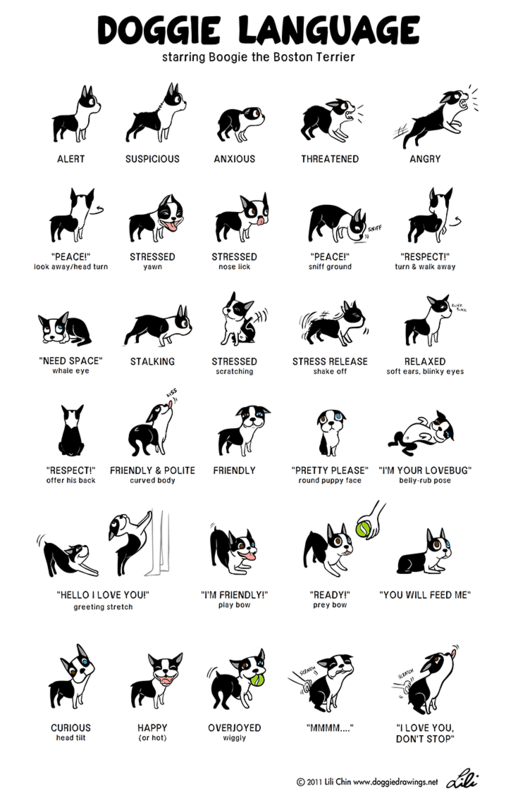 These signals can range from yawning to lip licking to a head turn and are precursors to growling and bites. 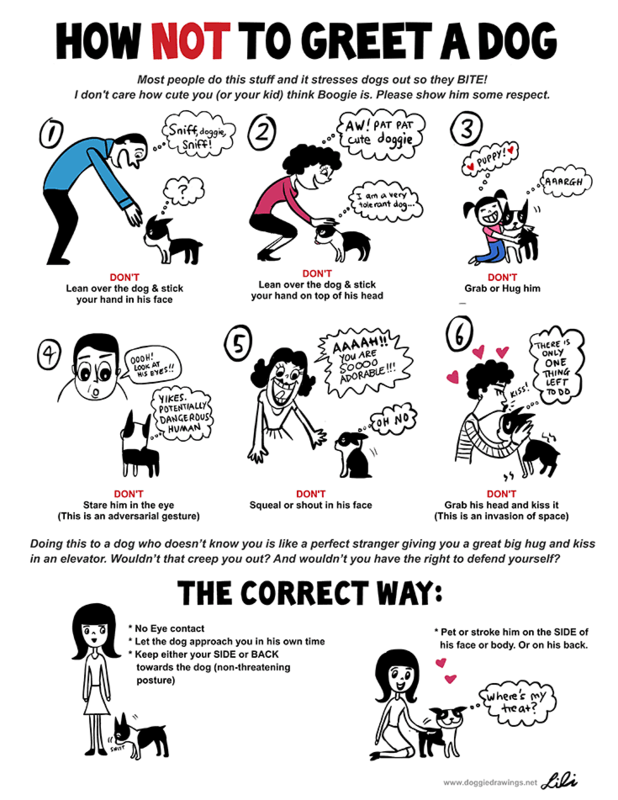 If you see a dog giving these signals when they are interacting with your child, it is your responsibility to step in and redirect your child or the dog.